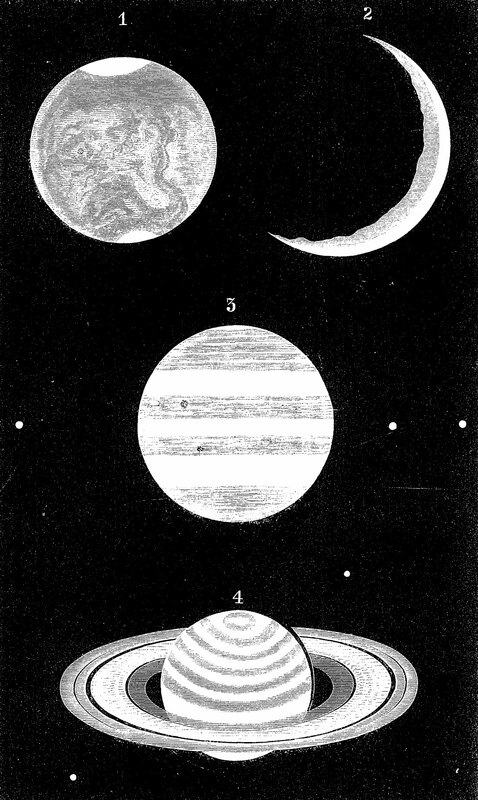 From A Treatise on Astronomy by Elias Loomis, LLD, 1868. Available at Google Books. There is just something special about these old drawings of generations past that I can never get enough of.